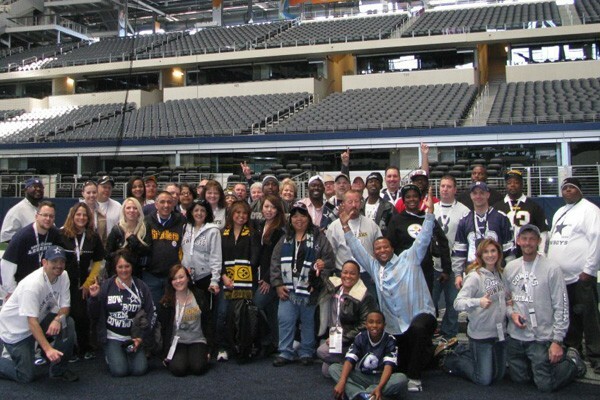 Enjoy motorcoach transfers and tickets to the Lions and Cowboys game and attend the VIP Tailgate Party before the game! 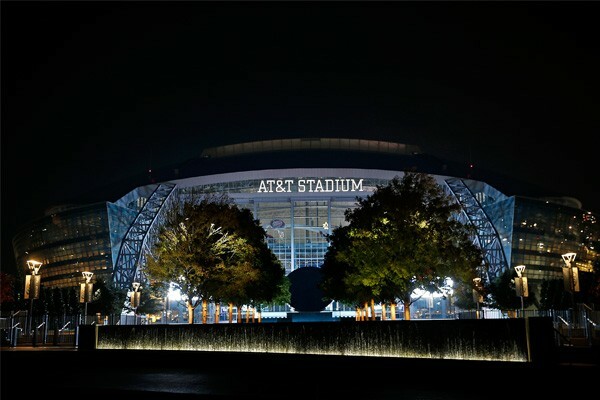 The Marriott DFW South is located near AT&T Stadium and is great for your quick Cowboys trip! 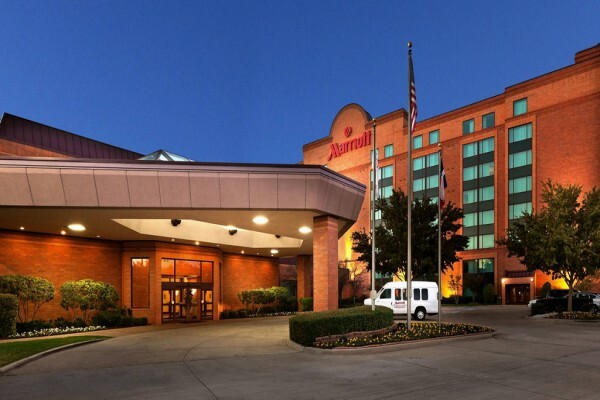 Check out from the Marriott DFW Airpoprt Hotel.